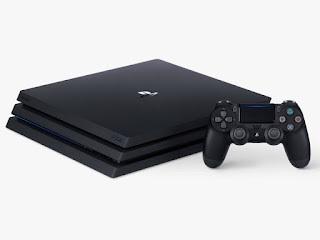 PS4 firmware beta 6.10 Invites have started to go out, and with it plenty of changes are coming to the system including the option to change your PSN handle. However, players receiving the invite have begun to report a laundry list of issues associated with the name change in a disclaimer attached to the invite. According to forum users on Reset Era, players receiving the invite are being warned to be aware of the “software’s restrictions,” noting that players might experience some issues with the name change. Among the issues reported in the disclaimer, games and apps may not function properly. Players may lose access to paid-for virtual currency and DLC. Saved game data may be lost, which includes leaderboard status, progress made in-game, and trophy data. And your former PSN handle may remain visible to both you and other players even after you change it. This “simple” ID change could prove to be costly. According to forum users, players can revert their name back to their original ID once during the preview period, with this rule applying to multiple accounts. If there are any issues associated with the change, you can also revert back to your original ID free of charge. However the disclaimer also warns that reverting back to your original ID may not solve all the problems.